1) Check that there is safe access to the performing area and unloading will not cause a hazard. 2) Check electrical socket with a plug in tester and ensure the tester indicates a “pass”. 3) If the socket does not have a built in RCD, then plug in ones are to be used for each socket used (supplied by DJ). 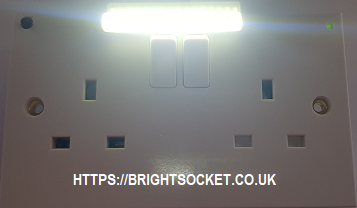 RCD’s are to be tested using the test button before use.